The fella and I were talking about what we don’t know this morning. Specifically, which countries in the world that we knew the least about. I decided that I probably knew the least about Uzbekistan and Burundi: I can’t muster up the name of a single city, a single historical fact, a single anything about either of those countries nor have I met anyone from there. Fella speculated that there were probably some South American countries he knew nothing about and I suggested the oft forgotten trio of French Guiana, Suriname, and Guyana. I told him that he had to rule Guyana out…Jonestown of course. 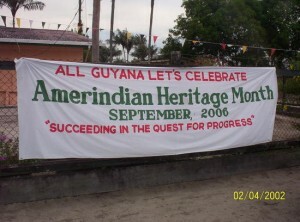 “What we need to do is attract people to come to Guyana, whether that attraction is Jonestown or Kaieteur Falls or birding or ecotourism or cricket, to see what a wonderful country Guyana has turned out to be”. It compares the idea of Jonestown tourism to Auschwitz and Rwandan genocide locations as places for visitors. A lot has been made in recent years about the “heritage that hurts” phenomenon. People visiting places of pain, healing collectively and, presumably, spending their money. Yet I am not sure I see the idea of Jonestown tourism as being an equivalent of Auschwitz. 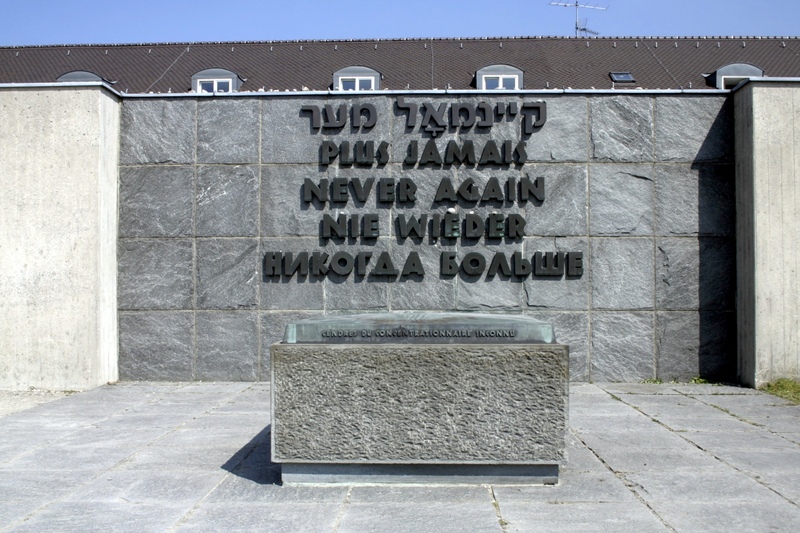 There seems to be such a strong “never forget” sentiment to holocaust/genocide tourism. The driving force is to learn a lesson from a site of pain. Sure there might be some sort of, I don’t know, rubber-necking a car wreck going on at these sites, but most people probably wouldn’t admit it. You at least get the sense that the general mission statement of those sites is collective growth through the preservation of the experience of pain. 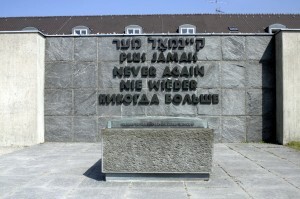 “Never again”. 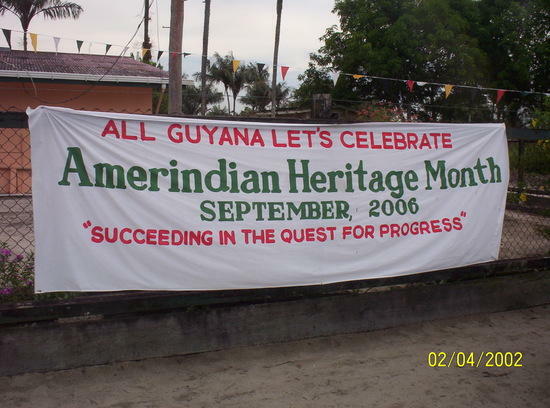 Jonestown tourism, however, could really be summed up by Mr. Gouveia’s quote above; to paraphrase, “We need to draw tourists to Guyana, it doesn’t really matter why”. A visit to Jonestown is for gawking not for “never forgetting” or “never againing”. If developed for tourism, I see it as a stop on a jungle circuit: “Canoe down the river; birdwatching; visit Jonestown; local craft market; lunch.” There really isn’t a lesson to learn (“Don’t join a cult then move to South America?”), there really isn’t a collective memory to share, the tragedy that happened wasn’t really something that anyone on the outside felt. It isn’t a site of all of our collective pain. 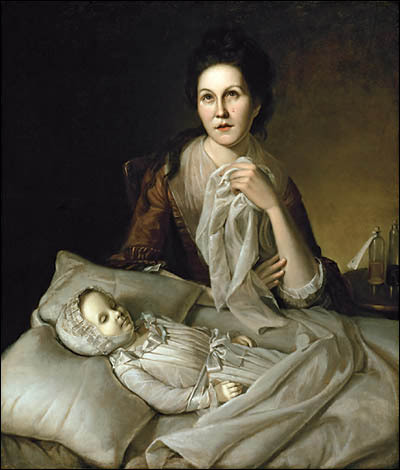 I think personal tragedy is hard to sell in a heritage or museum setting. We all know how we are supposed to feel while standing in front of a hunk of the Berlin wall, or looking at a photograph of a starving Union soldier at Andersonville. Those locations represent massive scars. Interpreting smaller scale sites of pain is another story. And that is what I see Jonestown as: a site of smaller-scale pain and mostly just of international surprise. Terrible for the people there, terrible for the few survivors, terrible for everyone’s family, terrible for Rep. Leo Ryan’s family and the people in his district, but it wasn’t the Rwanda genocide (side note, thinking of the Rwanda genocide pretty much automatically makes me start to tear up. I don’t even need the place to feel it). In such cases, you are left with site staff who end up trying to teach visitors how to feel that pain. “Rachel Weeping” by Peale (1772, 1776); Contemporary to my site of sadness. Several days a week I work at a small house museum that many, many people visit. In one room visitors are confronted with several related facts: the person who owned that house was married twice; across the two marriages there were 16 babies born; the house owner married extremely quickly after the death of the first wife. I would say roughly 50% of people who come through guffaw at the number of children then say, exactly, “man he didn’t wait long did he! *chuckle*”. Yet I, the person who stands there and thinks about these things all day, can only see that information as sad, and the room as the site of pain. I see a woman who dies leaving 7 children. I see a man widowed with a slowly-dying newborn on his hands, with several full time jobs, and with a mess of kids who need food and clothing. The dying baby doesn’t even make it the short time to the second marriage. Mother and baby probably died in that room. It was probably the saddest part of all of those people’s lives. But yes, it is something for people to giggle at because it isn’t something they share. It isn’t heritage that hurts because they were never hurt. There is nothing inside of them that is to be healed by the experience and I think Jonestown would end up the same. Something to laugh at; something to not think through. But I have deviated quite a bit from my initial thought, which was the “get tourists here for whatever however” mentality. The tourism panacea specter. Tourism as development. It always plays as so desperate and always reads like it is never going to work. 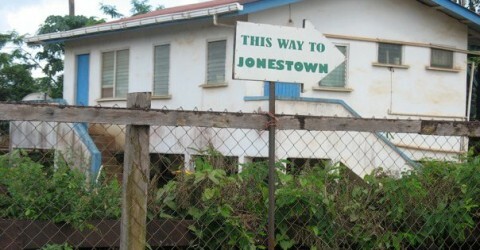 Is Jonestown REALLY a tourist draw in its own right? I suppose the idea is that you work with what you have and, as I displayed this morning, Jonestown is the only thing that seems to occupy the Guyana place in my mind. Heck, if I was on some tourist circuit moving through there, I’d probably even stop in at Jonestown.